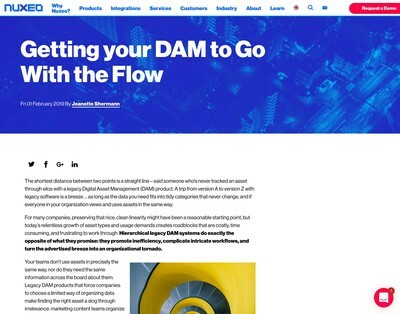 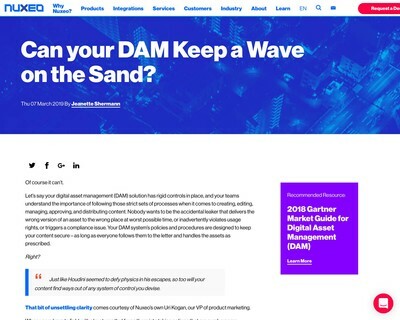 Can your DAM Keep a Wave on the Sand? 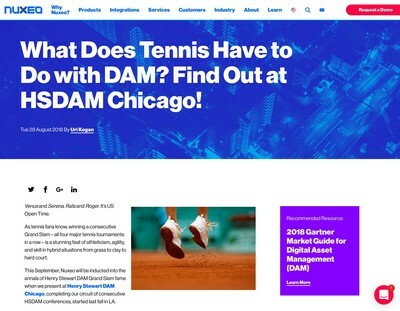 What Does Tennis Have to Do with DAM? 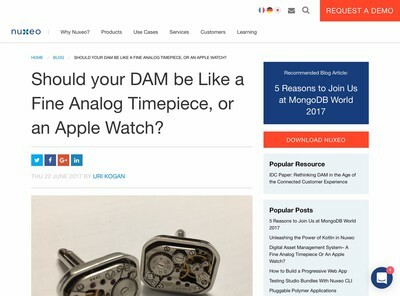 Find Out at HSDAM Chicago! 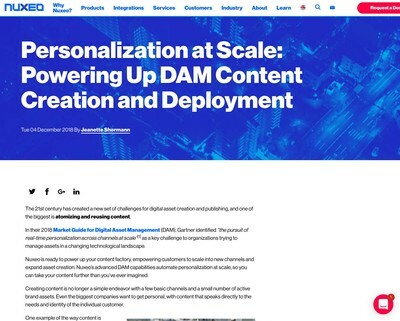 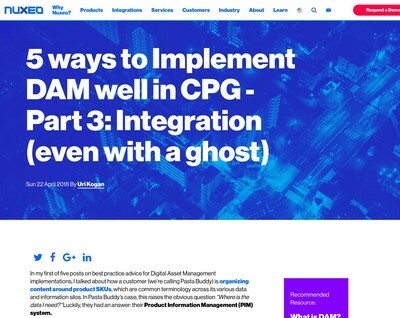 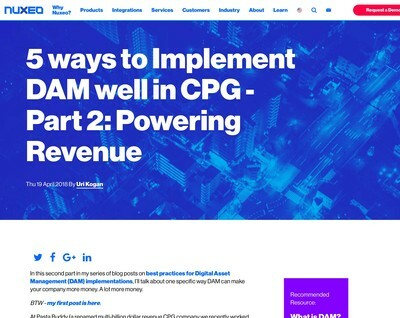 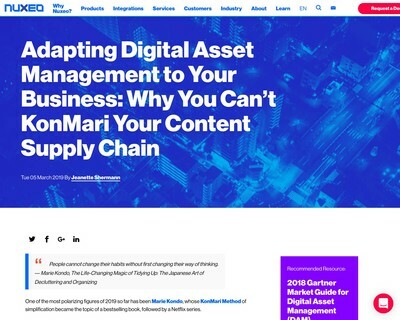 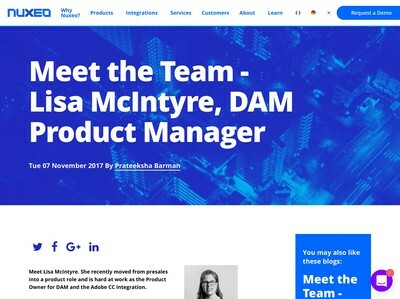 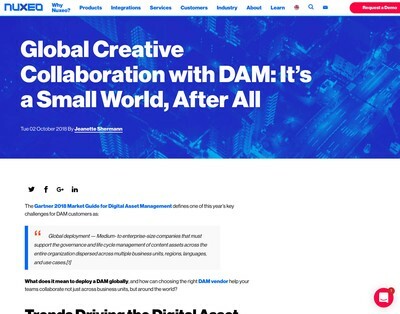 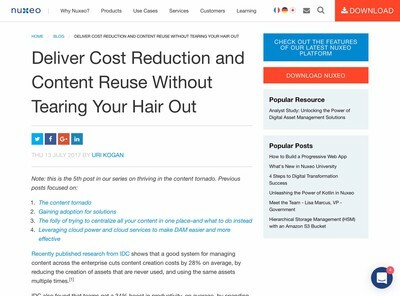 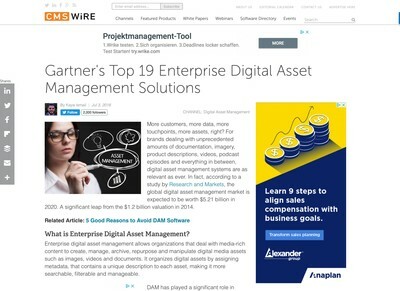 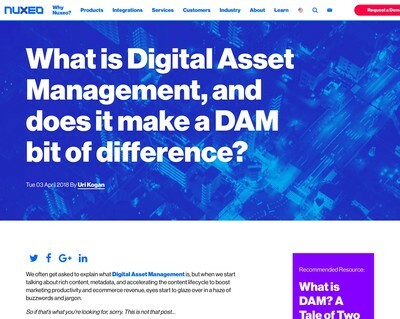 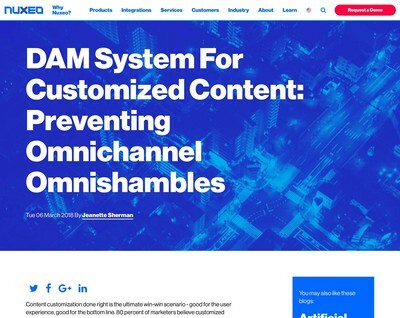 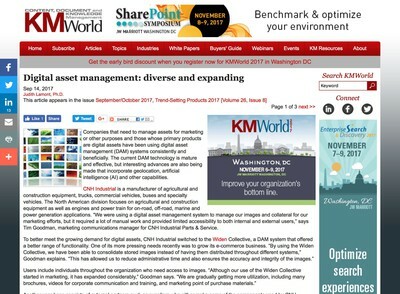 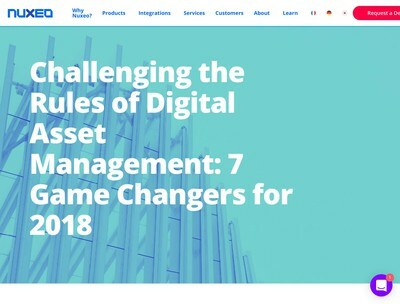 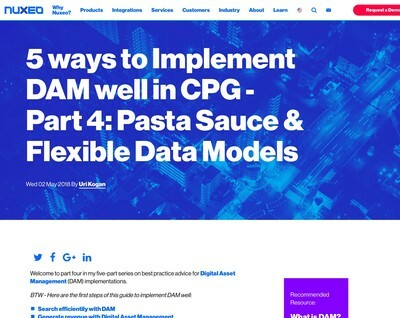 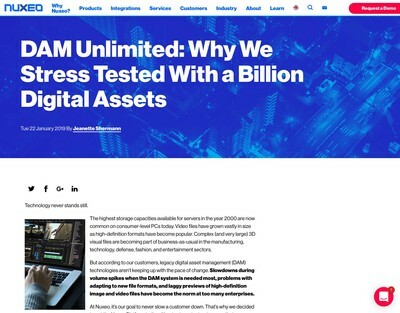 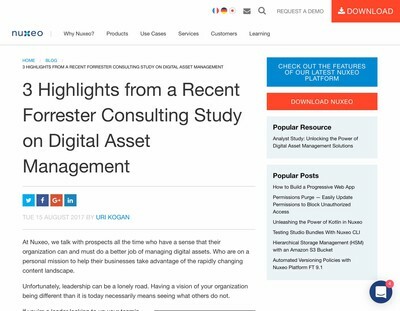 What is Digital Asset Management, and does it make a DAM bit of difference? 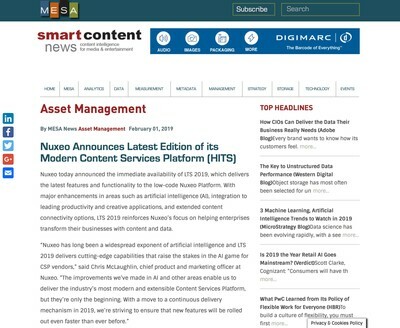 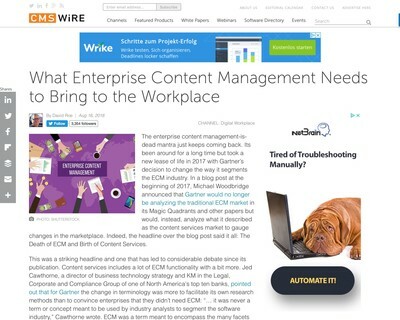 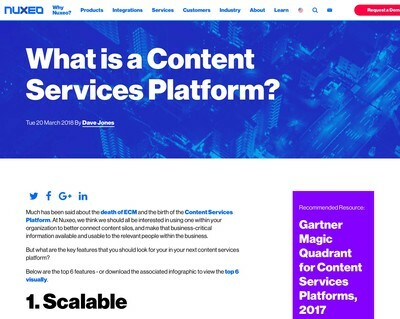 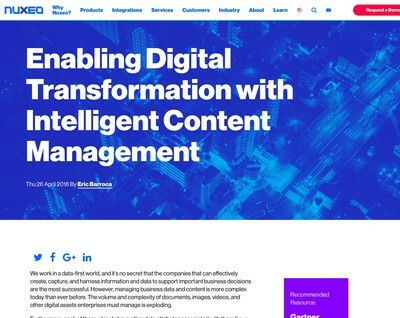 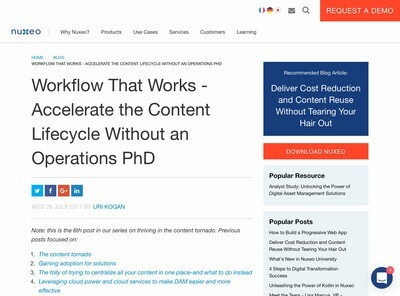 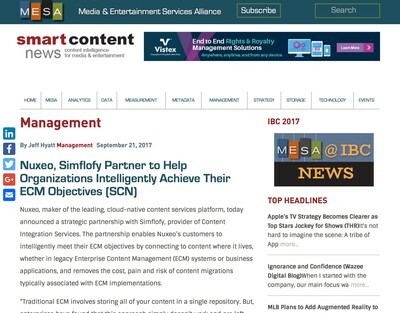 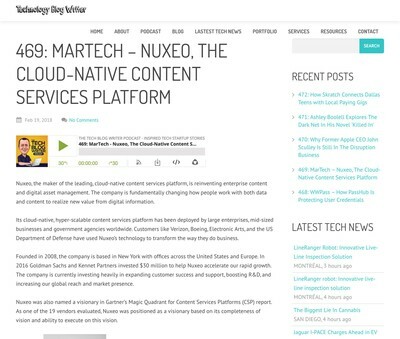 What is a Content Services Platform? 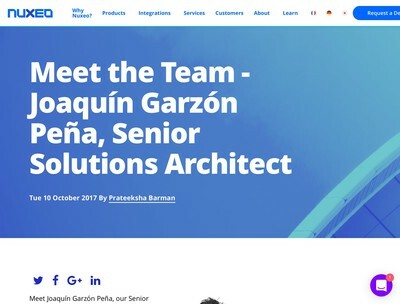 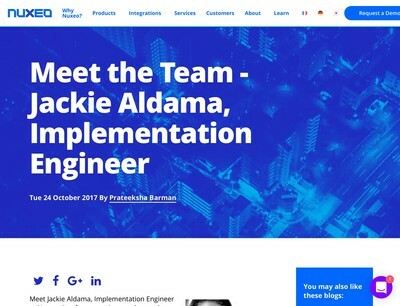 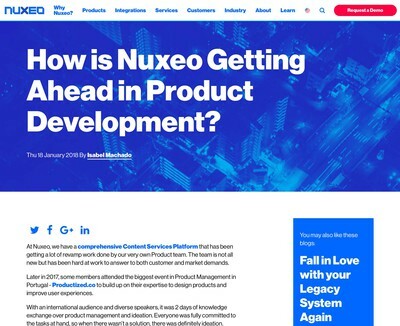 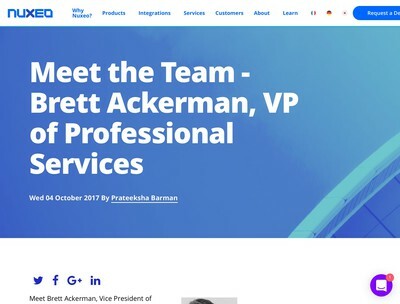 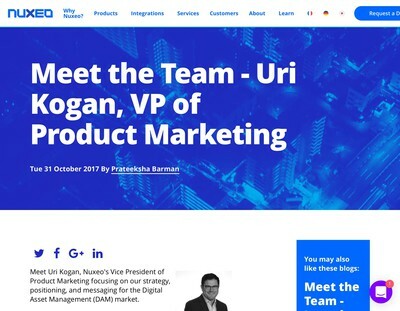 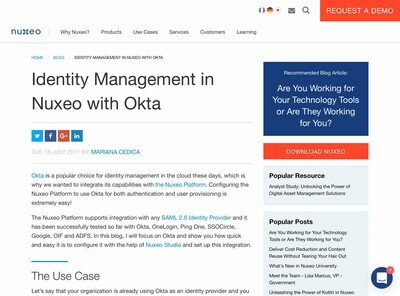 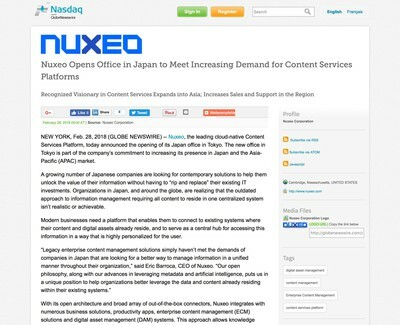 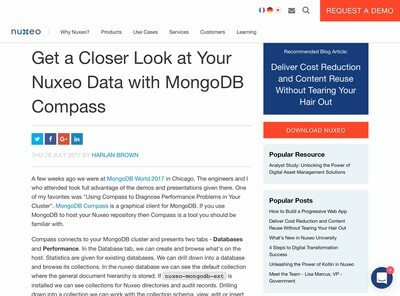 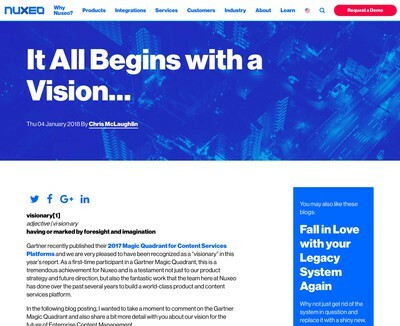 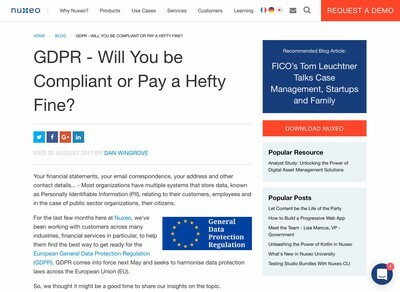 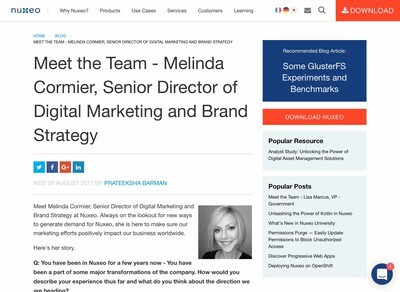 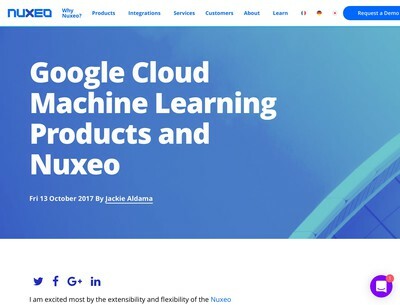 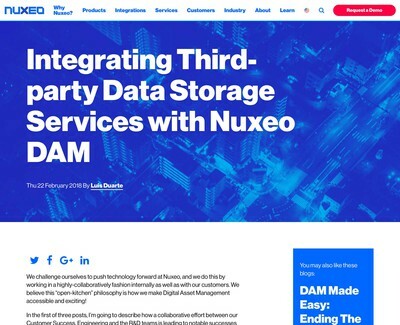 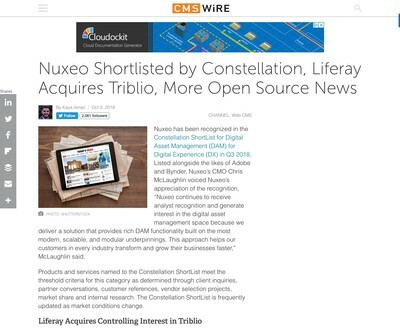 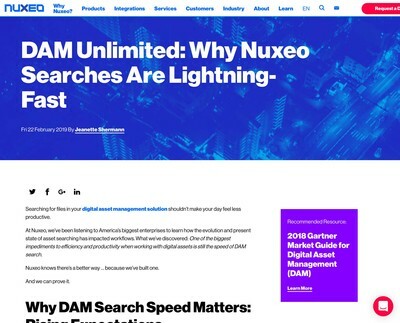 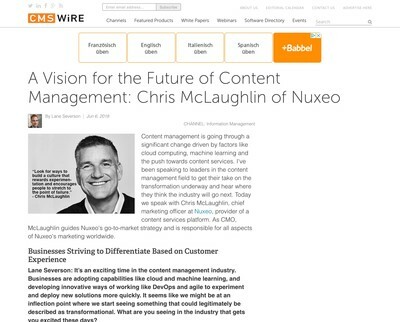 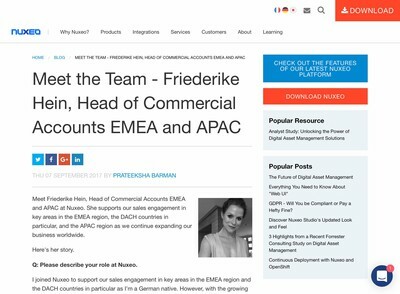 How is Nuxeo Getting Ahead in Product Development? 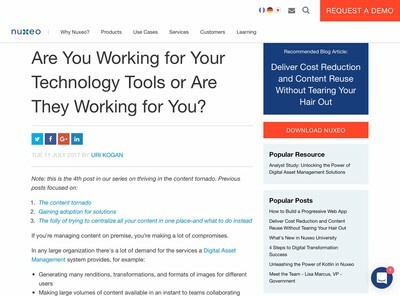 Are You Working for Your Technology Tools or Are They Working for You? 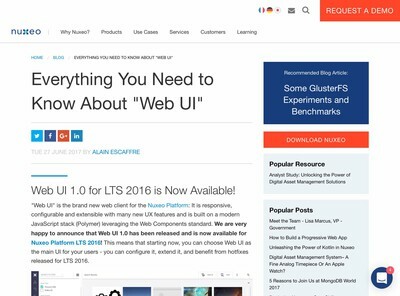 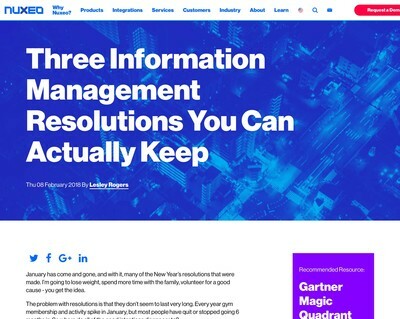 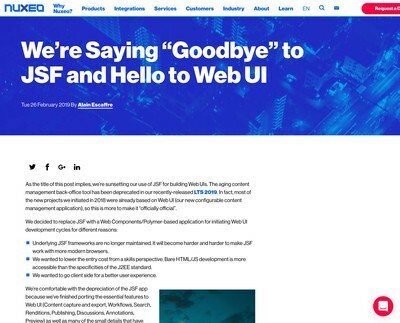 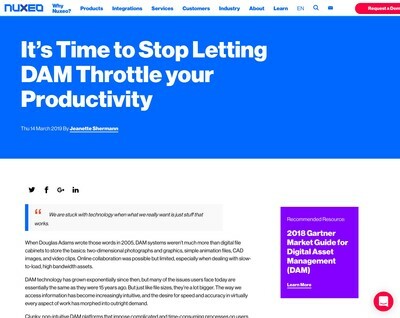 Everything You Need to Know About "Web UI"
Should your DAM be Like a Fine Analog Timepiece, or an Apple Watch?